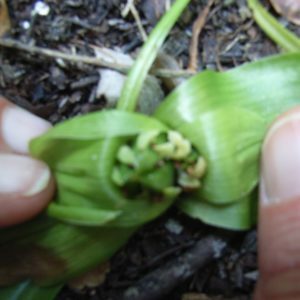 A dwarf plant growing from a small corm. The insignificant flowers are in a head enclosed by pale green bracts. Name recently changed from Androcymbium.